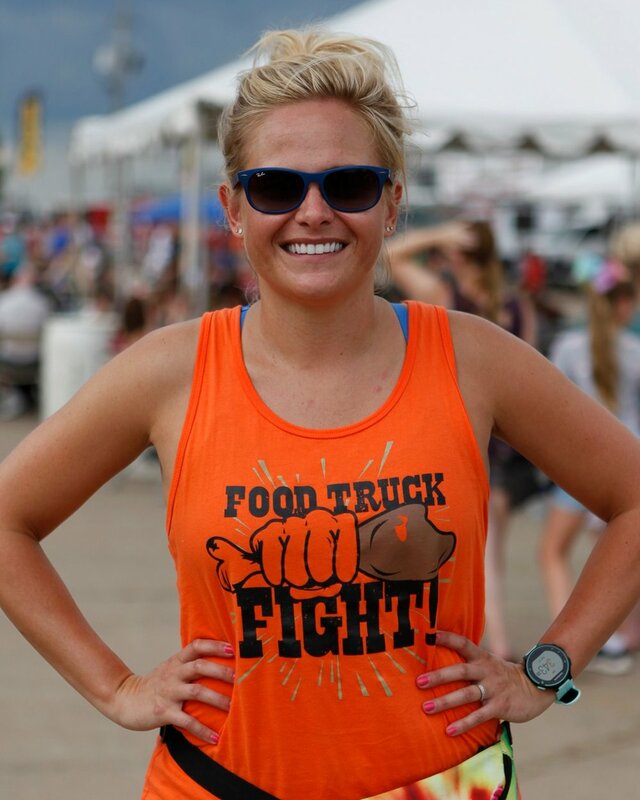 Food Truck Fight™ is a local event created and operated by a local team. With the help of our local government, city official, sponsors, and countless volunteers, our mission is to continue bringing fun and family friendly events to our hometown of Le Claire, Iowa. This rapidly growing event allows us to not only bring new faces to our town, but also drive business for our local economy and allows us to give back to the community. Food Truck Fight™ proudly donates a portion of our proceeds back to local organizations that share our passion for making Le Claire, Iowa a great place to work, live and play. We couldn’t do this event without our generous sponsor, Dahl Ford! Visit them at the Dahl Ford Activity Tent for fun games, prizes & a peek inside the newest Ford models from their lot! And visit them at www.DahlFord.com to test drive your new vehicle today! There are lots of great perks that come along with volunteering at this fun and growing event! To learn more about becoming a member of our volunteer team, fill out the form below and our Volunteer Team Lead will get back to you! Volunteer shifts are in two hour increments, with the exception of the first shift which is an hour longer (11a-2p, 2p-4p, 4p-6p, 6p-8p). Volunteers are expected to be at their station 15 minutes before their designated shift. You may volunteer for more than one shift. Tents are provided at all volunteer stations. Volunteers must be at least 16 years or older. Volunteer stations will be assigned by the Volunteer Team Lead. Communication is directed through our dedicated volunteer Facebook page unless otherwise requested. If you are volunteering with a friend, please let us know so you are assigned the same station on the shift.